Please note: Classes fill early and almost always we have a wait list. Manners I starts Wednesday 4/3 at 5:30 p.m. - accepting registrations now! 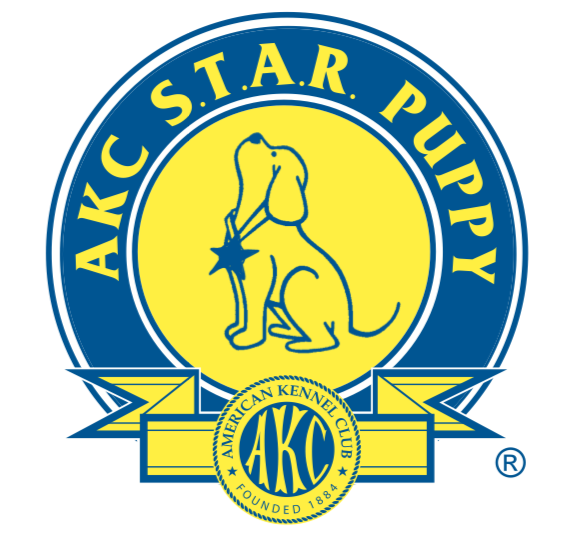 Puppy Kindergarten starts Wednesday, 4/3 at 6:45 p.m. - accepting registrations now! Manners II starts Monday 4/1 at 5:30 p.m. - accepting registrations now! Canine Good Citizen Prep & Test starts Monday 4/1 at 6:45 p.m. - accepting registrations now! Group classes are held at Buker Community Center, right off Western Avenue in Augusta, Maine. In Dog We Trust offers a variety of puppy and dog training services in the Central Maine area. Group classes are offered at Buker Community Center in Augusta. Private, in-home training is available in the Central Maine area. My training philosophy is based on modern positive reinforcement, reward-based, force-free training techniques and methods that have been proven to provide effective, safe, long-term results. Whether you wish to train your family dog or performance dog, I have a variety of classes sure to suit your needs. To learn more, browse through the website and then feel free to give me a ring at 207.514.3684 if you wish to chat more. You can also send an email to jaimee.IDWT@gmail.com. 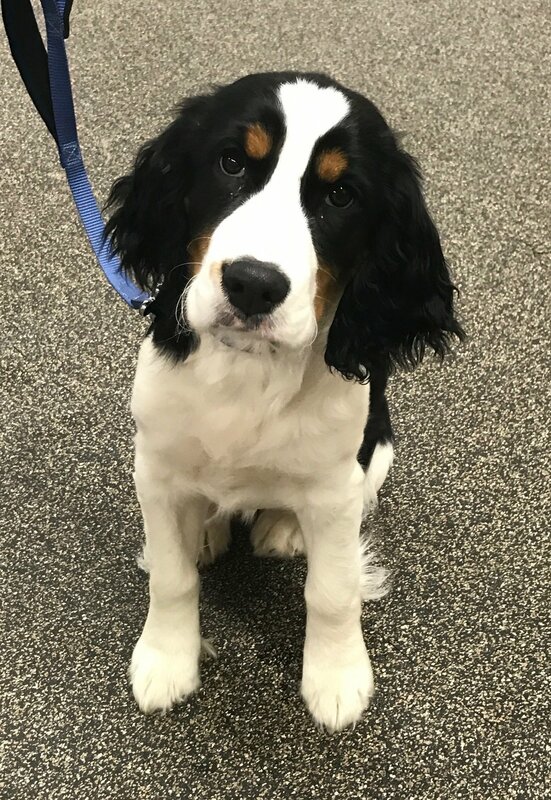 Positive reinforcement, reward-based, force-free puppy and dog training for Central Maine: Augusta, Manchester, Gardiner, Readfield, Waterville, Belgrade, Winthrop, Farmingdale, Monmouth, Chelsea. All content is copyrighted unless otherwise noted. In Dog We Trust 2018. All rights reserved.